Somerset CCC are mourning the loss of Tom Dickinson, who sadly passed away on June 25th at the age of 87. Born in Australia on January 11th 1931, Tom returned to Lancashire, from where his family hailed, at a young age. As a schoolboy he made a name for himself as a right arm pace bowler playing in the Lancashire League. On leaving school he went to Manchester University where he gained a BSc in Maths. During his time at University, Tom played for Lancashire as an amateur. However, he only appeared in four First Class games for Lancashire before undertaking his National Service with the Royal Engineers, after which he decided to become a Maths teacher. After holding posts at both Bristol Grammar School and Arnold School in Blackpool, he was appointed Head of Maths at Queen’s College in Taunton. Due to his teaching commitments, Tom’s appearances for Somerset were limited to two seasons. In 1957 he played two Second XI matches, against Wiltshire and Cornwall. In the latter he recorded the impressive figures of seven for 17. 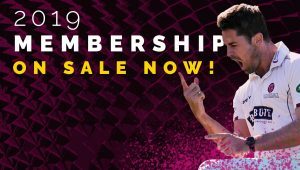 In the light of this he was called into the First XI and made his debut in the County Championship match against Glamorgan at Weston-super-Mare, where he took five for 36 in the first innings to set up a Somerset victory. 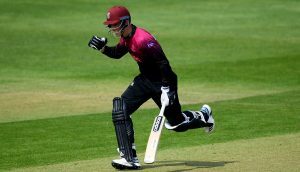 In the match that followed against champions Surrey he took four for 80 in the first innings. His victims were Peter May, Arthur McIntyre, Peter Loader and Alec Bedser, all England players. During 1957 Tom played in five matches in which he claimed 17 wickets at an average of 18.88, his best being on debut at Weston. His last senior appearance for Somerset was against Yorkshire at Taunton starting on August 24th 1957, during which he accounted for Willie Watson, another England player. After his brief but highly successful foray into First Class cricket with Somerset, he returned to his full time duties at Queens College, where he remained for 29 year before retiring to Nottinghamshire to be close to one of his sons. During the summer holidays of 1958, Tom played for Somerset Second XI in several matches in the Minor Counties and took 16 wickets at an average of just over 15 runs each. 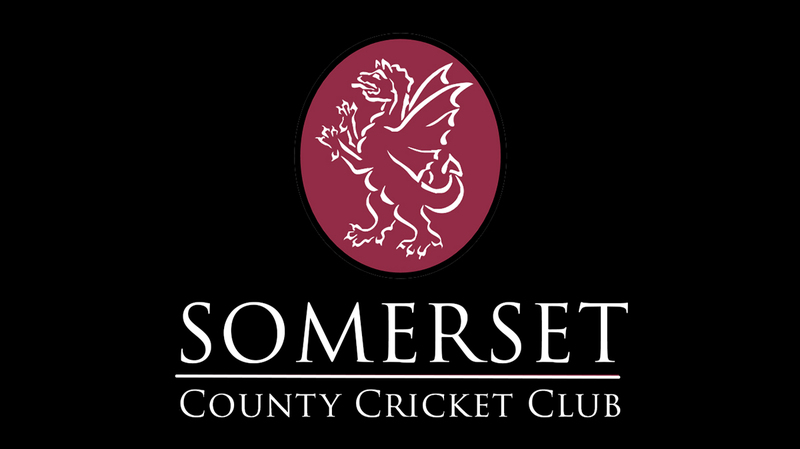 The thoughts of everyone at Somerset County Cricket Club are with Tom’s family and friends. The funeral for Tom Dickinson will take place on July 25th at Wilford Hill Crematorium, Loughborough Road, West Bridgford, Nottingham, NG2 7FE, at 1.40pm.